-- Select a Size/Color -- One Size - Pink - Out of Stock! The Monkey Safari Baby Pipsqueak Dog Toy By Oscar Newman in Pink is sure to be your dog's new best friend! 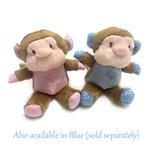 The Monkey Safari Baby Pipsqueak dog toys are perfect for little mouths! 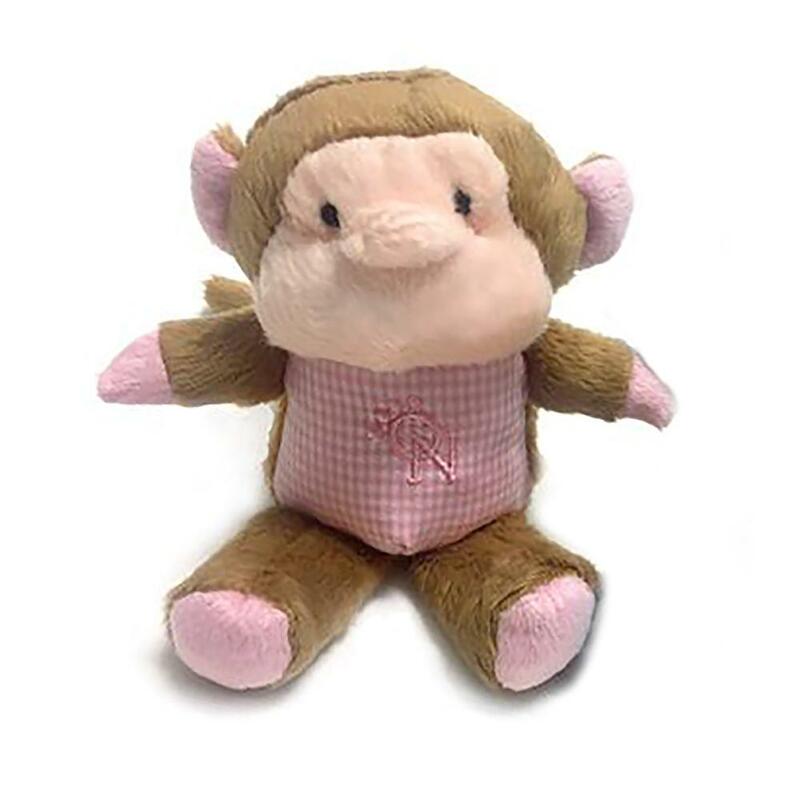 Made especially for small breeds and tiny puppies, this adorable toy is soft-plush (not overly hard-stuffed) so that the squeaker inside is easy to squeak and super irresistible to your furry friend. Important: For gentle chewers only. This toy is NOT for strong or aggressive chewers and is for SMALL dogs ONLY. As with all toys, please monitor any dog when playing with our toys.